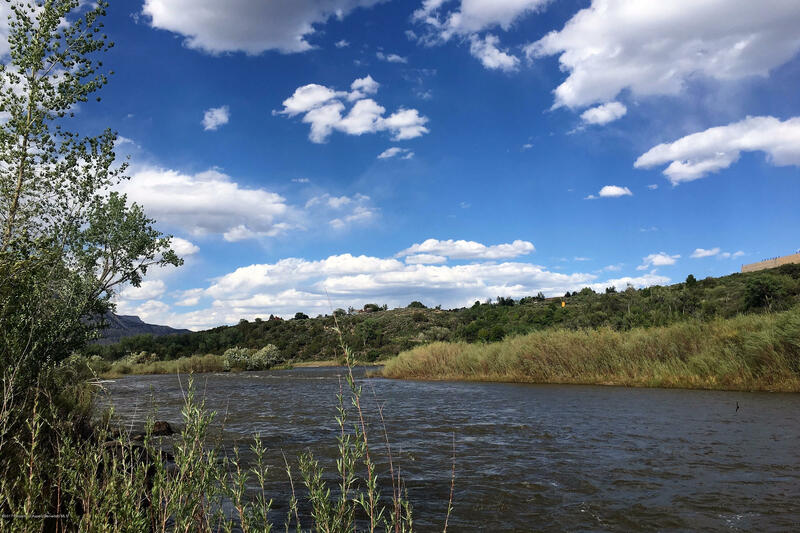 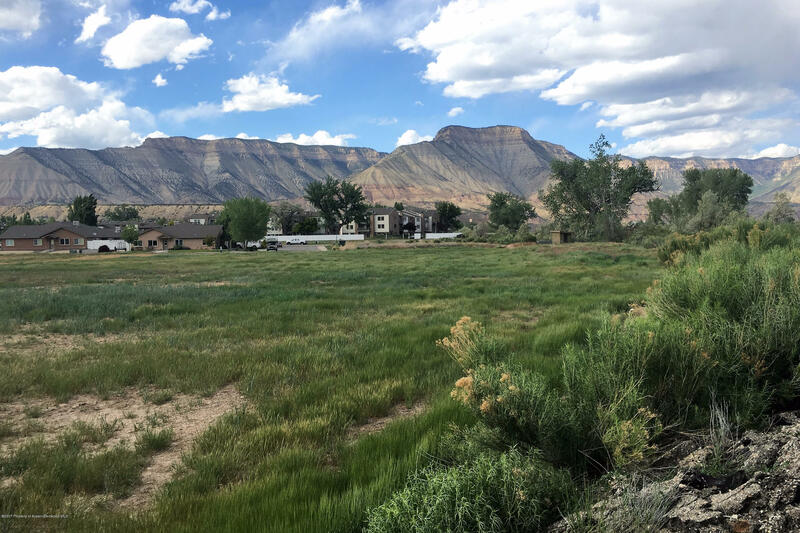 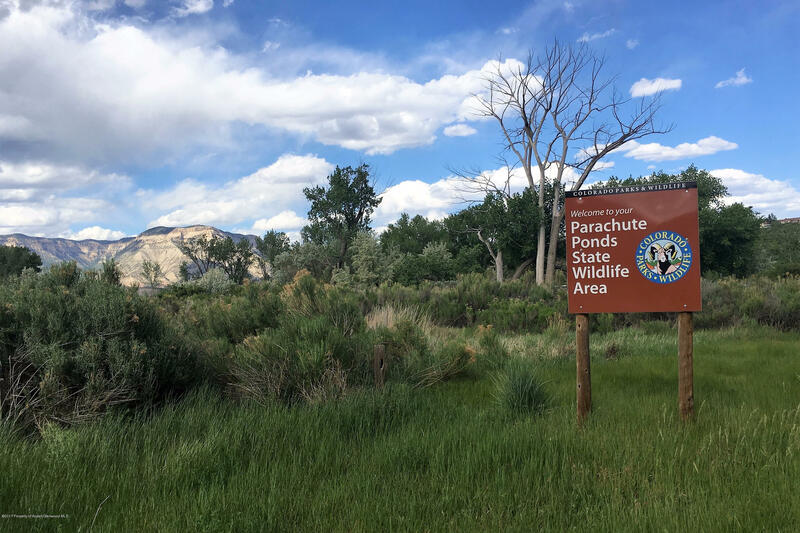 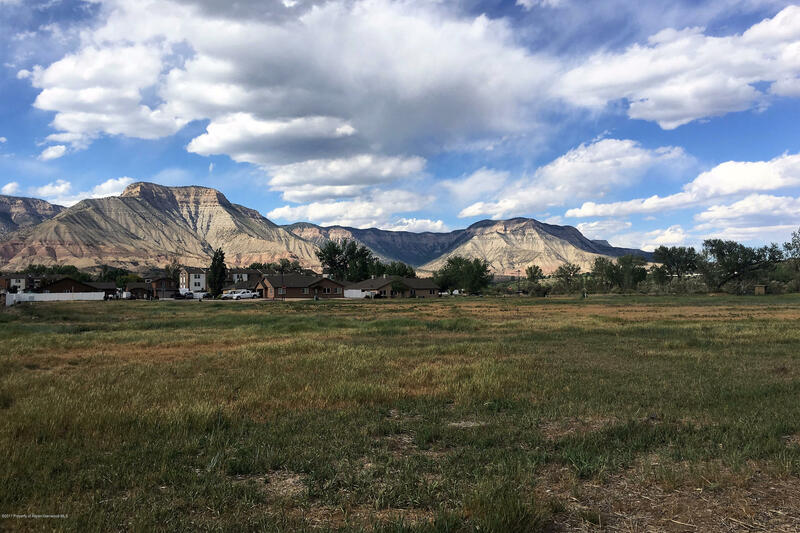 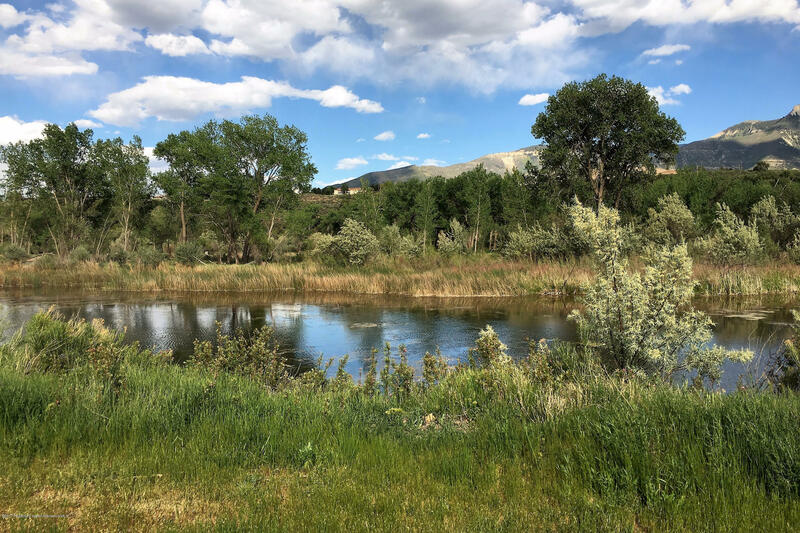 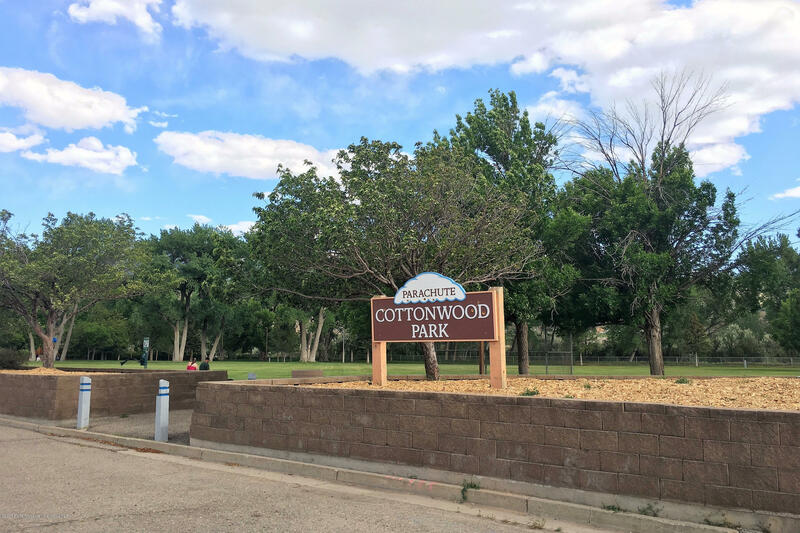 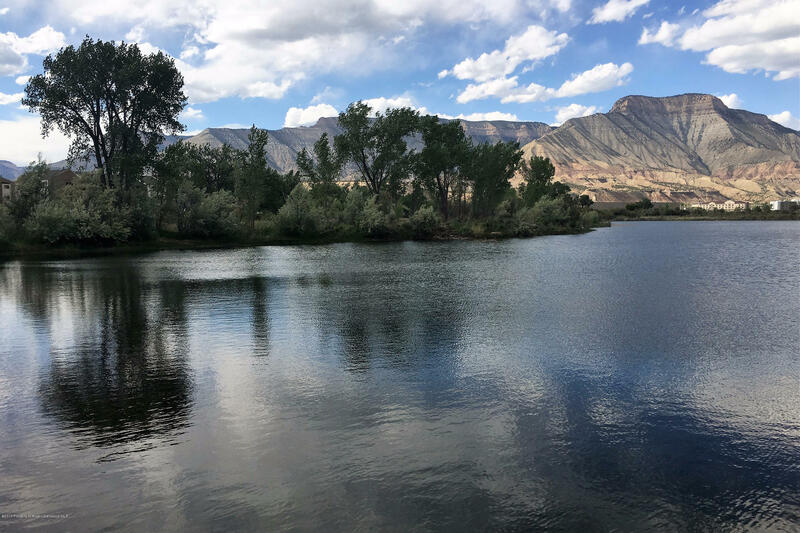 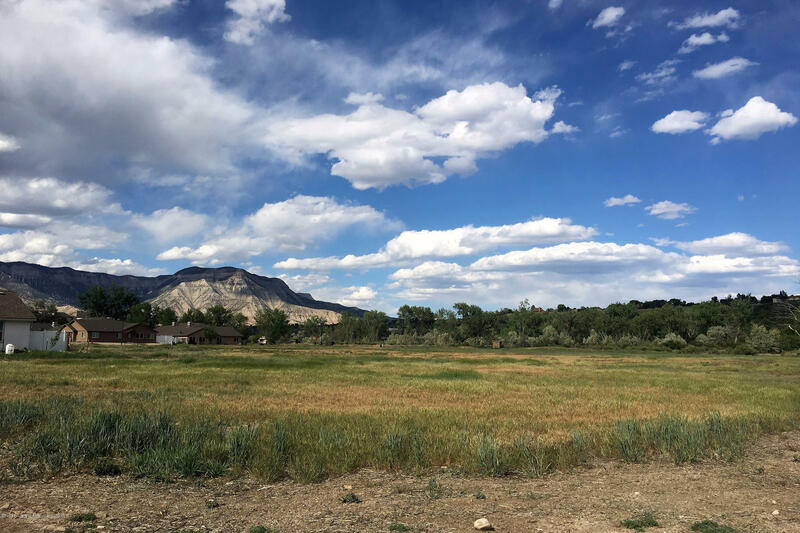 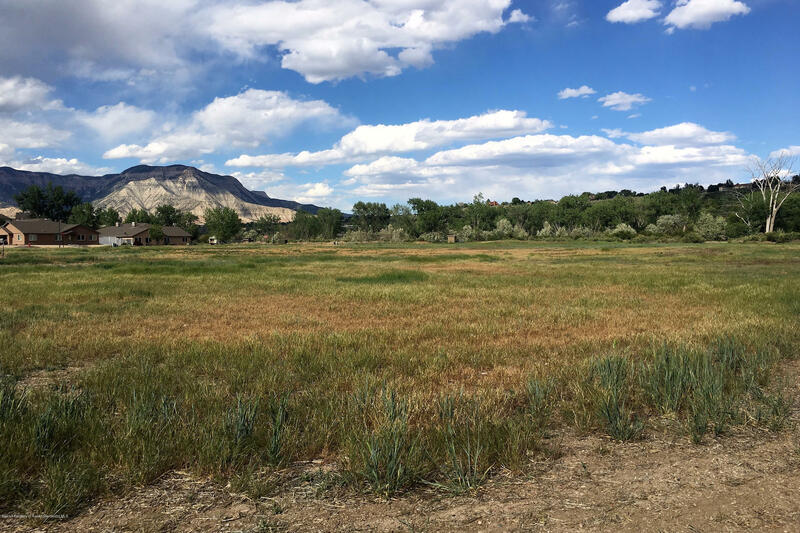 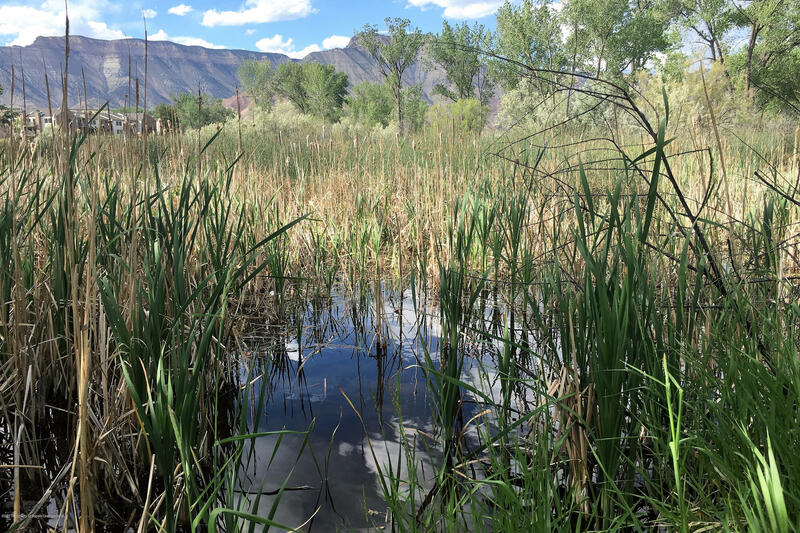 Calling all investors and developers...Take advantage of the final phase of this unique riverside development opportunity on the booming Western Slope of Colorado. 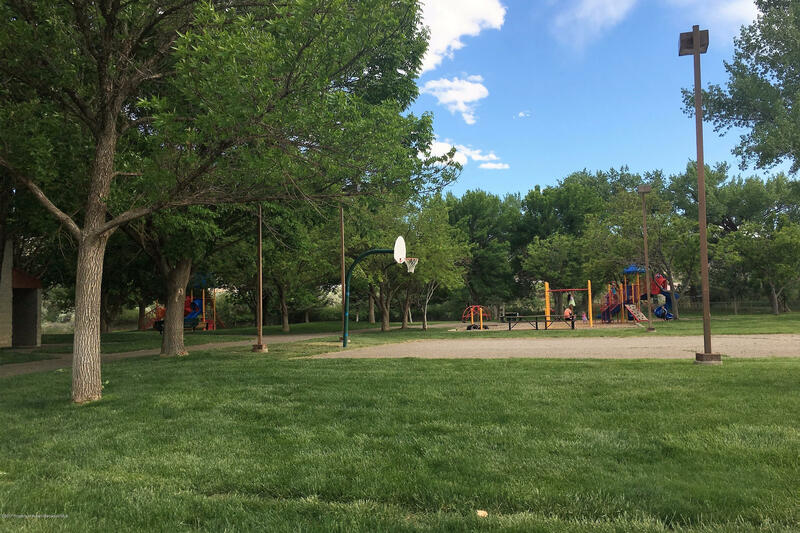 This property has previously hosted community events. 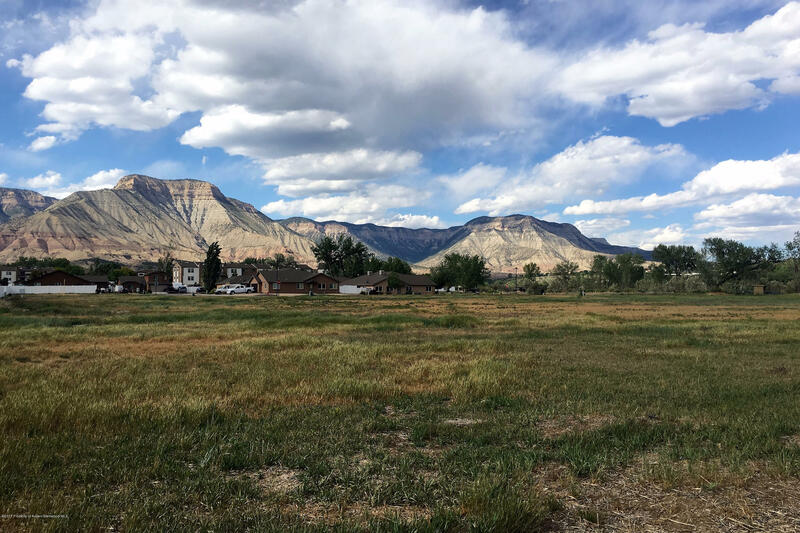 Located in downtown Parachute, adjacent to the park and sports fields are these 32 lots that are waiting to be developed. 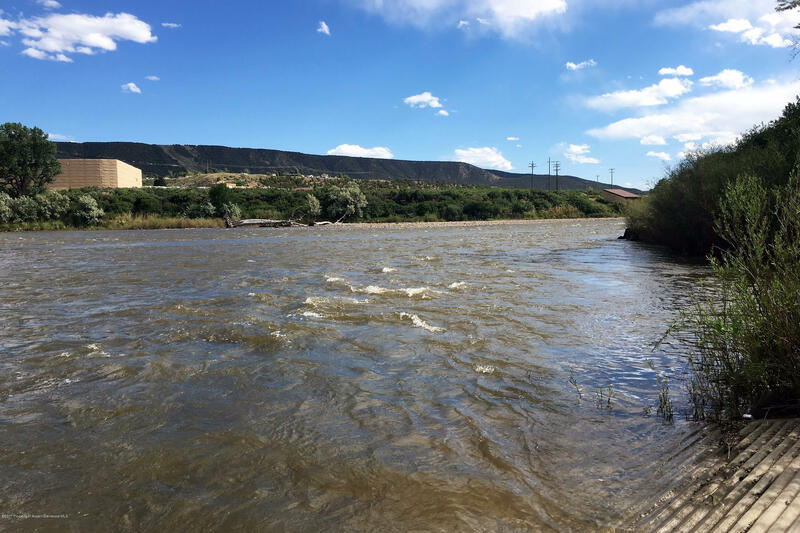 Walking distance to town, incredible views and river frontage are some of the features offered at this location. 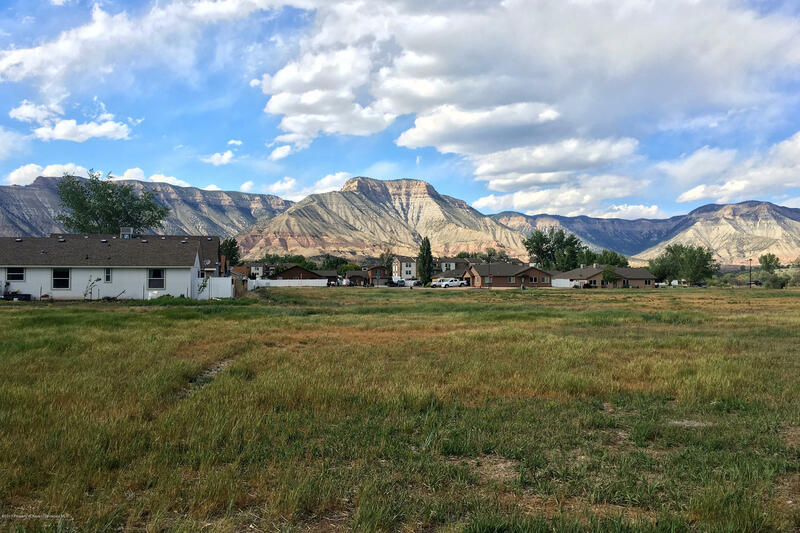 These lots do not currently have utilities. 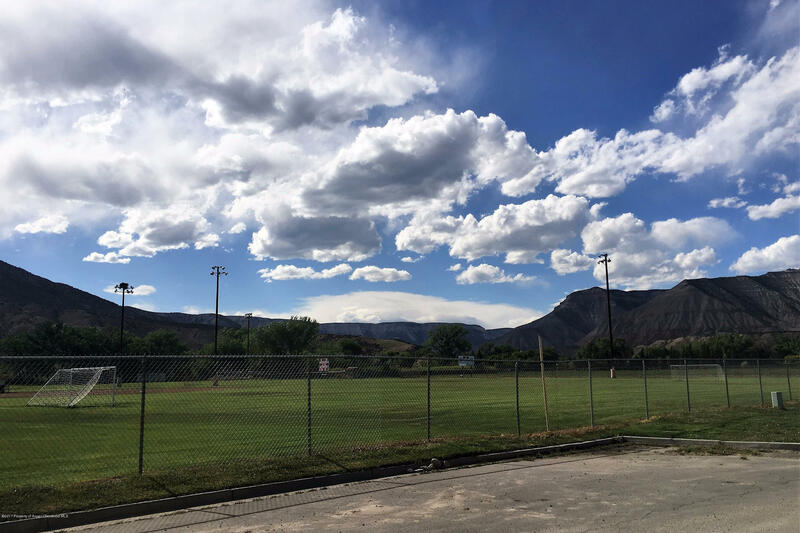 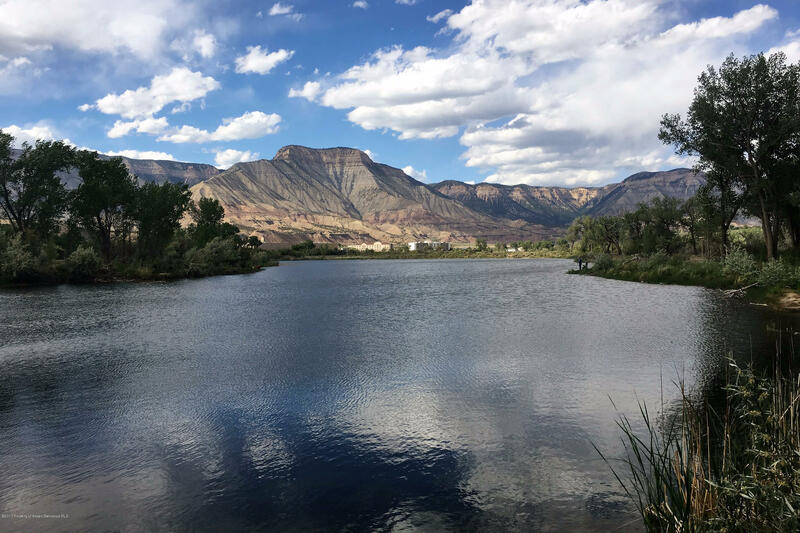 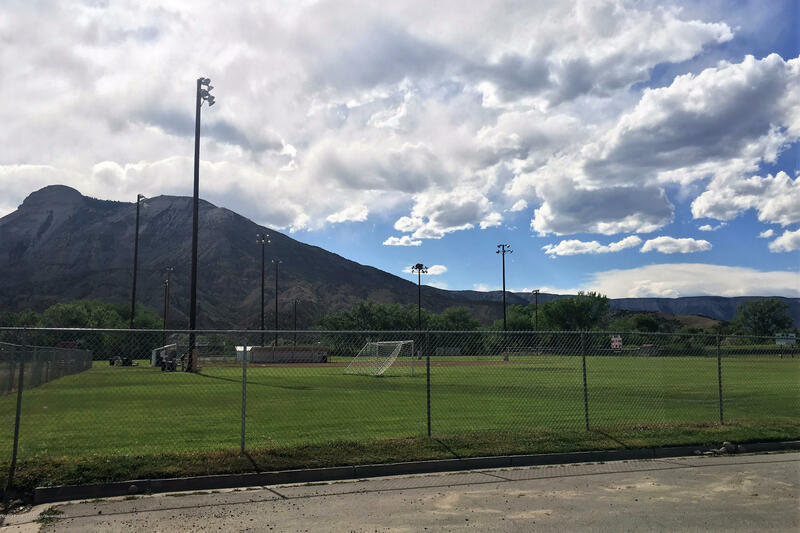 Located conveniently between Grand Junction and Glenwood Springs is the up and coming community of Parachute. 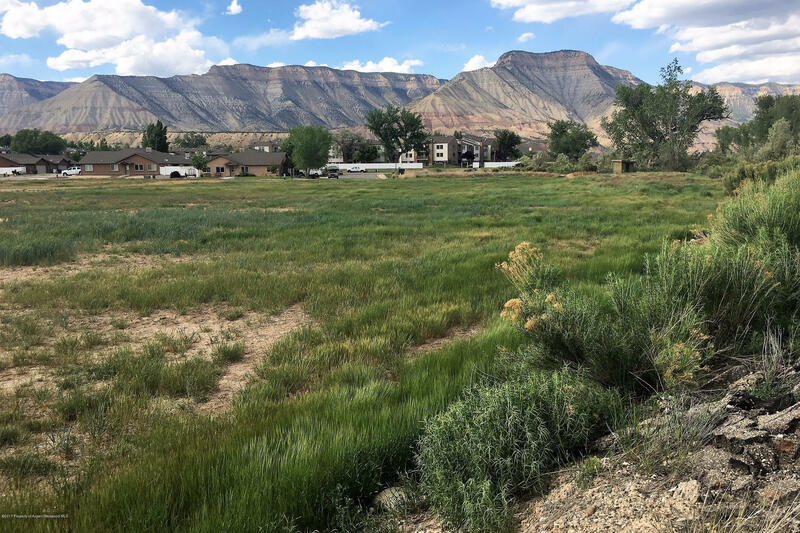 All 32 lots being sold together.